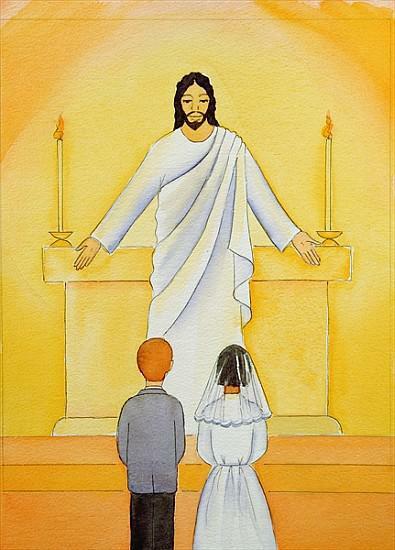 Attendance at mass is most important as the children journey towards making their First Holy Communion in June. It should be seen as part of a regular commitment to instil the Catholic faith and values into the children. Father Bruce has sent each child a Passport to Faith. 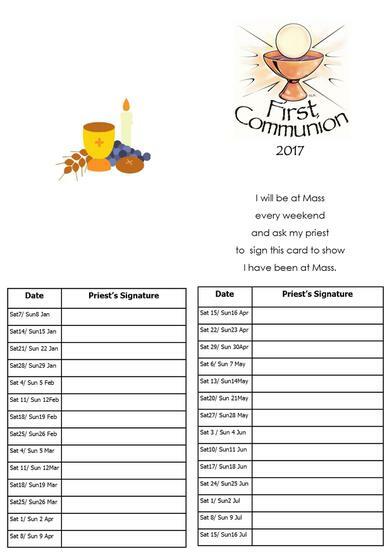 This should be signed by Father Bruce (or your own Parish Priest) each weekend to keep a record of your commitment to your child's faith journey. Please ensure that you are getting these signed each weekend and keep them safe.